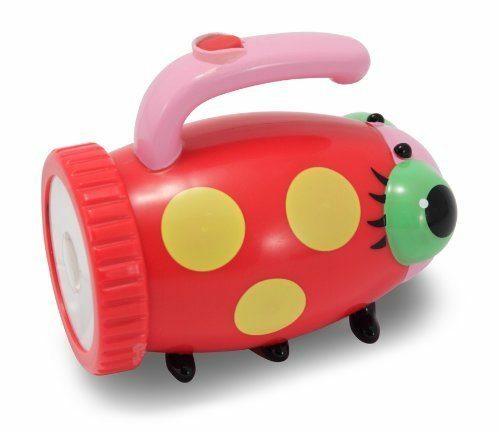 Melissa & Doug Sunny Patch Mollie Flashlight Just $5.98! You are here: Home / Great Deals / Amazon Deals / Melissa & Doug Sunny Patch Mollie Flashlight Just $5.98! Head over to Amazon and get the Melissa & Doug Sunny Patch Mollie Flashlight for just $5.98 (reg. $12.99)! I wish they had this in a design my boys would like because they are totally into flashlights right now.